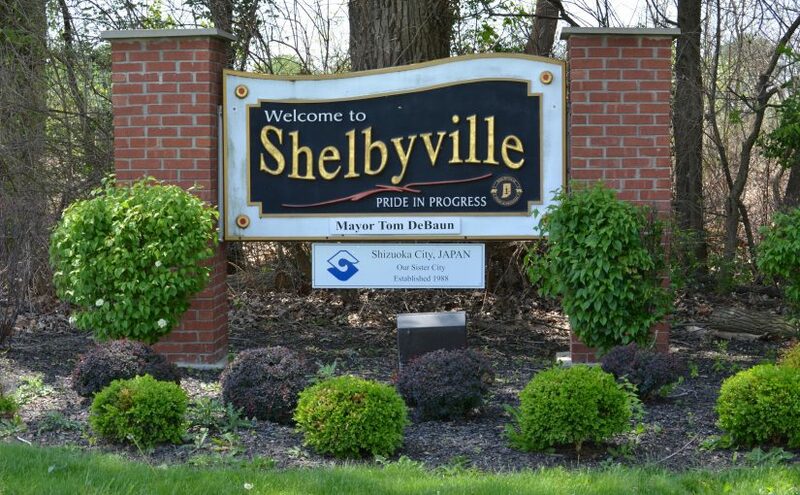 The City of Shelbyville has adopted new sign standards that went into effect on February 19th, 2018. These new standards have been developed over the past year to help provide businesses and sign contractors with a simpler process for promoting business here in Shelbyville, while at the same time ensuring a high quality product is being constructed to promote and protect the community’s character and identity. During the development of these new standards, we asked for and received feedback from local businesses and sign contractors in the region create a logical and transformative ordinance that would be easier to use for everyone. Throughout this entire process we have two main objectives (1) to promote the general welfare by protecting and enhancing the community’s aesthetics, and (2) to promote quality development and redevelopment throughout our community. The amendments to the standards being adopted are primarily focused around the development standards for permanent and temporary signs, in response to a recent US Supreme Court Decision (Reed v. Town of Gilbert.) This Supreme Court decision in effect made it unconstitutional to either regulate the content of a sign, or to regulate a sign differently based on its content. A common example of this type of regulation would be placing different development standards on political signs than directional signage; this would regulate your freedom of “political” speech different than your freedom of “directional” speech. While our current standards didn’t intentionally regulate the content of the sign, some provisions were indirectly regulating content. Abandoned Signs: We are amending the current language so that a sign must have a “sign blank” installed 14-days after a business has vacated their building/tenant space. We are also amending the current language so that legal-conforming signs do not need to be removed, but rather the sign can be reused when a new tenant moves into the space. Any legal-nonconforming (“Grandfathered”) signs will need to be removed after they have been abandoned for more than 180-days. Electronic Message Centers (EMCs): The adopted language will not change the development standards (size and location) of EMCs, but it will require each EMC to receive special exception approval through the Board of Zoning Appeals. This provision is intended to ensure each proposed EMC is consistent with the current and desired character of the area it will be located in, and to provide better control over the placement of EMCs. Off-Premise Advertising Billboards: The adopted language will require an increased amount of separation between billboards, so as not to further clutter the “Interstate Corridor.” This language will also require that each new billboard be heard by the Board of Zoning Appeals as a special exception petition so that they can be considered on a case-by-case basis. Pole and Pylon Signs: In the previous iteration of development standards, pole and pylon signs are strictly prohibited in the City of Shelbyville. The newly adopted language will allow an opportunity for these types of signs in the BH – Business Highway zoning district, by requiring that the Board of Zoning Appeals hear every request as a special exception to determine, on a case-by-case basis, if the proposal is appropriate in the existing and desired context. Tall Monument Signs: The newly adopted text will allow for larger (50,000 square feet or larger) commercial facilities to have one taller sign that still mimics the architectural and design elements of a monument sign. This sign type is being used more often with larger, multi-tenant commercial establishment to adequately identify their primary entrance. This sign type will also only be limited to the BH – Business Highway Zoning District, which consists of primarily larger lots where this type of sign is more appropriate. The final adopted sign standards can be found here, and more details about sign standards for each zoning district can be found here. If you have any questions or want to discuss these changes further, feel free to contact our office.